According to a report by The Wall Street Journal, an Arizona teenager and his mother tried to warn Apple about the Group FaceTime bug, which allowed someone to hear audio and see video before a call was rejected, well before the news of the glitch blew up all over the internet leading to Apple eventually disabling it till further notice. Michele Thompson and her 14- year old son, Grant, tried to contact Apple through Twitter and Facebook in addition to calling and faxing the company only to find out they needed a developer account to report the bug. “Short of smoke signals, I was trying every method that someone could use to get a hold of someone at Apple,” said frustrated Ms. Thompson. 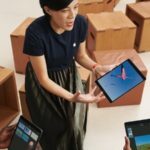 Starting Sunday of last week, Ms. Tompson posted Twitter and Facebook messages she hoped would be seen by Apple’s social media or support team. She followed with a now deleted Twitter message to Apple Chief Executive Tim Cook. But Tuesday, she had faxed and phoned the company directly. The pair eventually reached out to WSJ with their discovery via emails which the publication looked into together with Apple’s security team. According to the emails, Ms. Thompson heard back from Apple’s security team on Wednesday, Jan. 23. She then emailed them a description of the issue, along with a link to a YouTube video in which she and her son demonstrated how to exploit the bug. 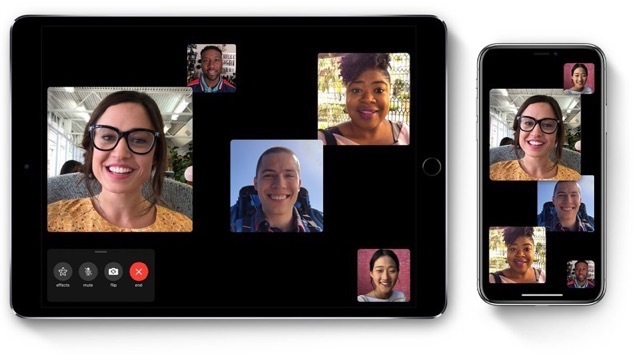 For now, Group FaceTime has been disabled by Apple, so iOS users are safe. But how this bug even happened in the first place is mind-boggling. Glad Apple says a fix is coming soon.